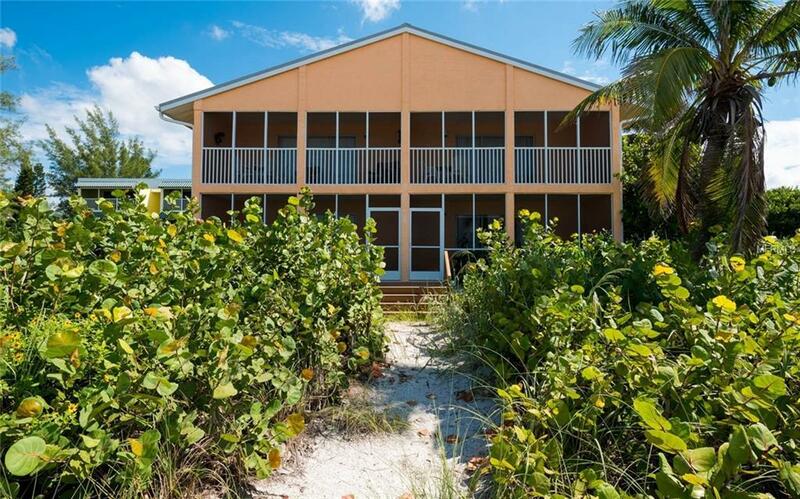 Welcome to the Silver Sands on Longboat Key. This Condo adds the luxury of gathering income while not staying in the unit. 2017 Gross Income over $75,000. 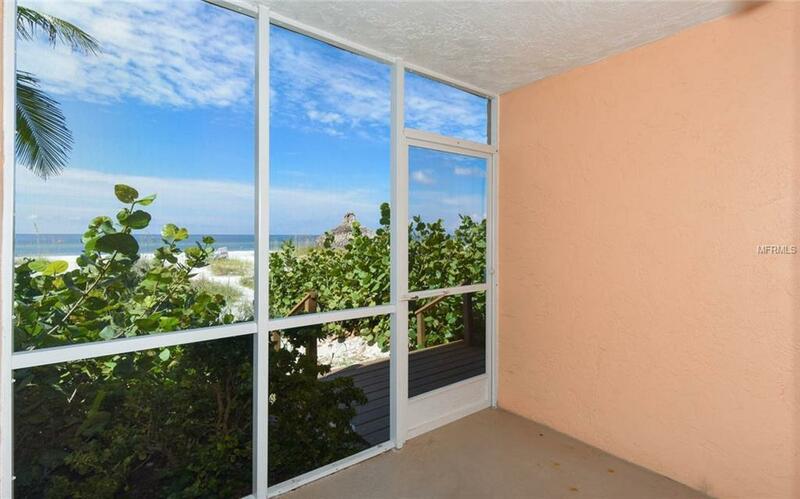 This is one of the most sought-after units at Silver Sands being one of 4 directly on the beach, with an unobstructed direct Gulf-front view with the main floor lanai door opening directly on the sand. These units were completely redone in 2005 and come turnkey furnished, up and ready with established rental management company, since its beginning, RVA. 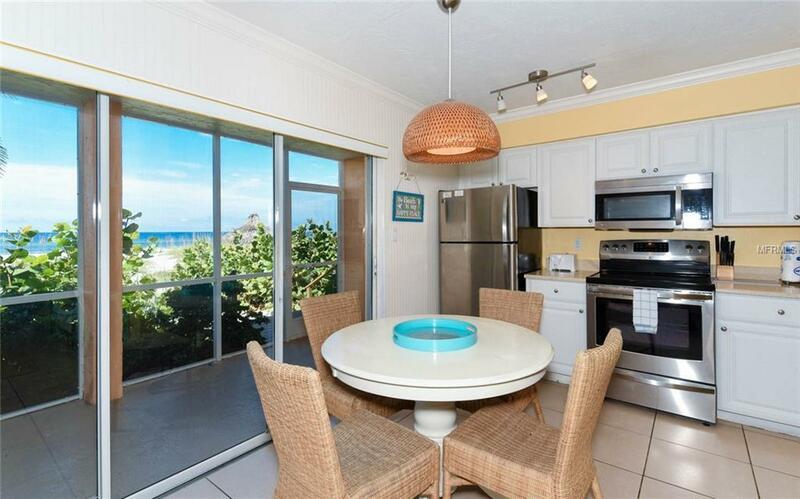 Ideal for the owner that wants income but at the same time owning one of the best-located units at Silver Sands. 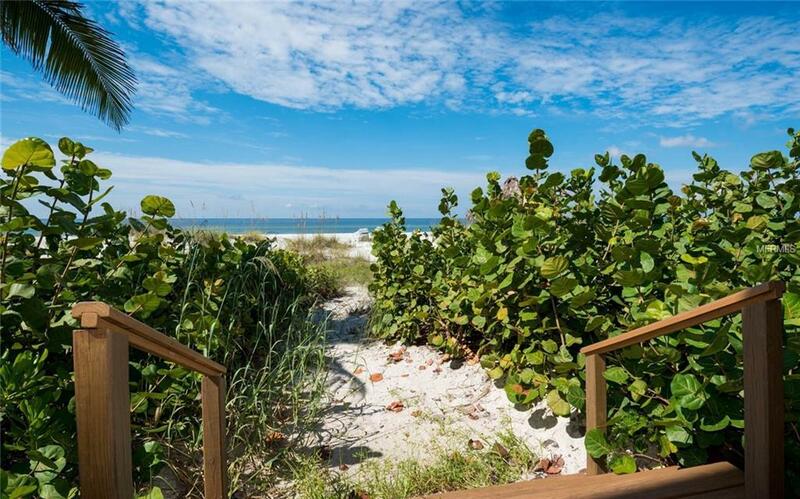 Welcome to the beach, welcome home.